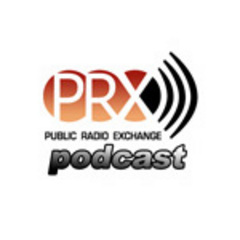 Every week the PRX staff chooses a piece or two off the site to highlight in the PRX Podcast. We record an introduction to let you know what you're hearing and where you can review it, and then we stitch it all together into one harmonious MP3. It may be a youth-produced one week, ghost stories the next, or a couple of potent drop-ins on poetry, you never know. Subscribe: listen to what we're listening to.